Smiles On Hold, our branded service that creates on hold messaging for dentists, helps alleviate the stress callers feel when they wait to talk to your staff. Above all, you want to remind callers that you’re glad they called and their issue, no matter how serious, will be addressed quickly and professionally. On Hold messaging is the best (and most convenient) way to accomplish this. Is your patient calling experience costing you follow-up appointments? Used this service for many years. Always been a great experience dealing with them. Professional & efficient. "On hold has been an excellent source of marketing for my practice, both internal and external. Patients can hear about our new technologies while they hold. No time is wasted." Our office has had the distinct pleasure of working with Brian Illes and the On Hold Marketing team for several years now and we are very pleased with the timely service we receive from them and the wonderful scripts that are created specifically for our growing dental practice. We have found the entire On Hold Marketing team to be professional and easy to work with. We value the relationship we have with On Hold Marketing and would highly recommend them to any business, large or small. 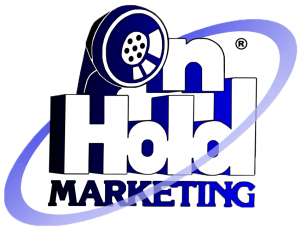 We have been a satisfied customer of the On Hold Marketing group for several years. We have always received quick, efficient and professional service. Whether it was time to update our Onhold message or few and far between mechanical issue’s we have always been very happy with the attention and service given to us. Dr. J Keller Vernon, D.D.S. A terrible toothache can really ruin a perfectly good day. When your patients call in need of emergency dental services, time is of the essence. They want to know that you’ll handle their case with the urgency required. How does On Hold help? It’s important to remind callers that they are valuable to you and that their problem will be handled quickly and efficiently. Callers are looking for a dependable dentist, not just someone who will clean their teeth every six months. Your patients plan for the worst-case-scenario. They need to know that you’ll be available to help them in the event of a dental disaster. On Hold Marketing’s professionals ensure dental offices keep callers engaged long enough to speak with a professional should they have to wait on hold. With more than a combined seven decades of on hold messaging experience, we know what to say and how to say it. We help our clients establish credibility among their patients. Concerned that your patients spend too much time on hold? 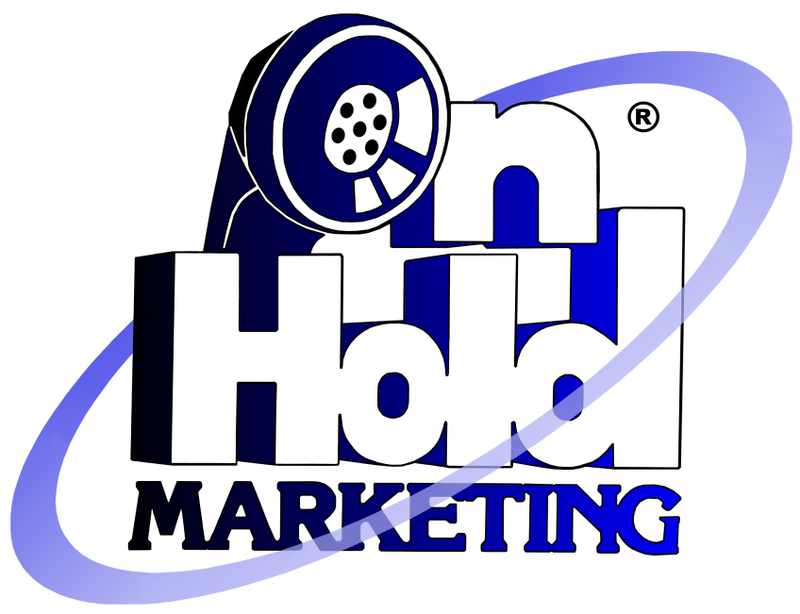 On hold messages constructed by On Hold Marketing will inspire confidence in your patients. They’ll know that they’ve called the right place, whether it’s for a simple cleaning or a dental emergency. 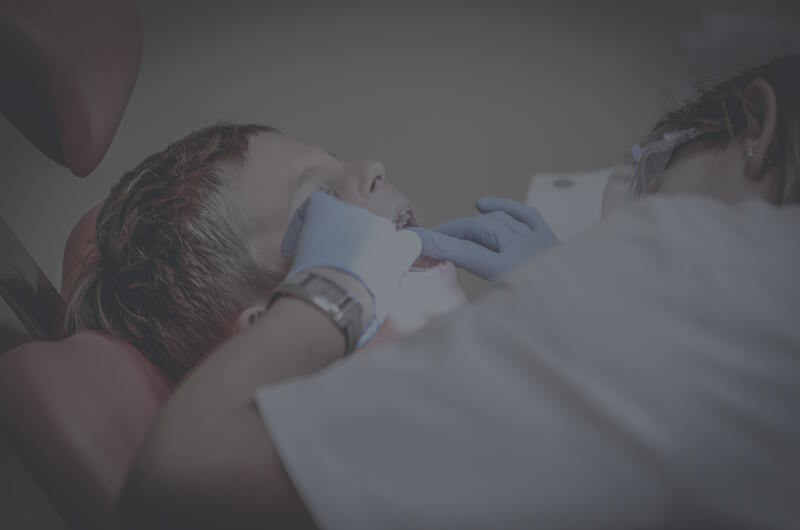 Your patients’ needs are your top priority, and our messaging will make sure they know that.